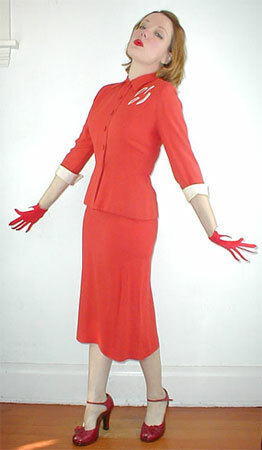 I've stocked up on great vintage clothing in shades of red, and am going to be listing these for sale all November. Look for burgundy velvet from the 30s through 70s red coats and everything in between! Please visit my theme Vintage Reds for inspiration!